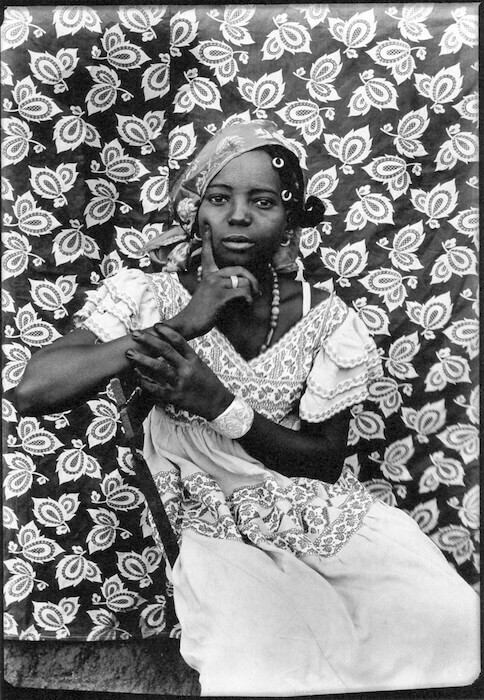 In the first decades of the twentieth century, while the French Cubists were discovering African sculpture, the tools of another art, photography, were travelling in the opposite direction, to the interior of West Africa, to the places where the masks and ritual objects that captivated Picasso and Braque had their origin. Masks were exported; film imported. 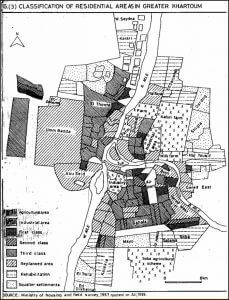 One of the main trade routes was that linking the coast of Senegal to the mud-brick city of Bamako, a market town of the Malian empire that had become the capital of French West Africa. Here, where the railway meets the Niger river, sometime after the First World War, a Frenchman named Jules Garnier established a pharmacy and photographic supply shop. His son, Pierre, set up there as a working photographer. 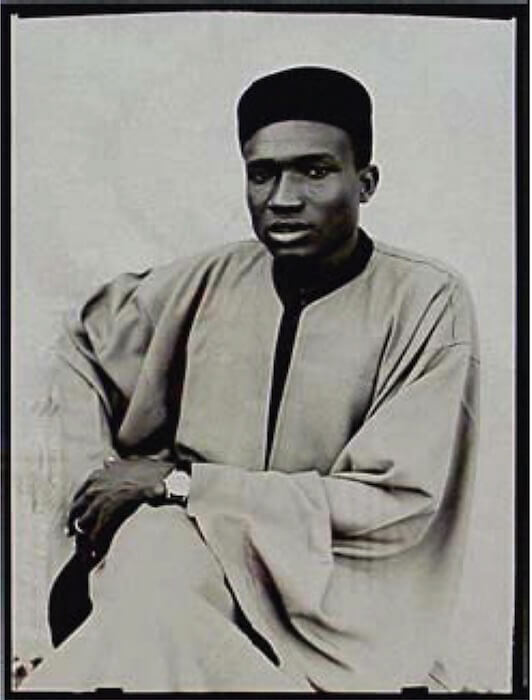 Under Pierre’s tutelage, a young Mande carpenter named Seydou Keïta became the first African photographer in the Sahelian region. 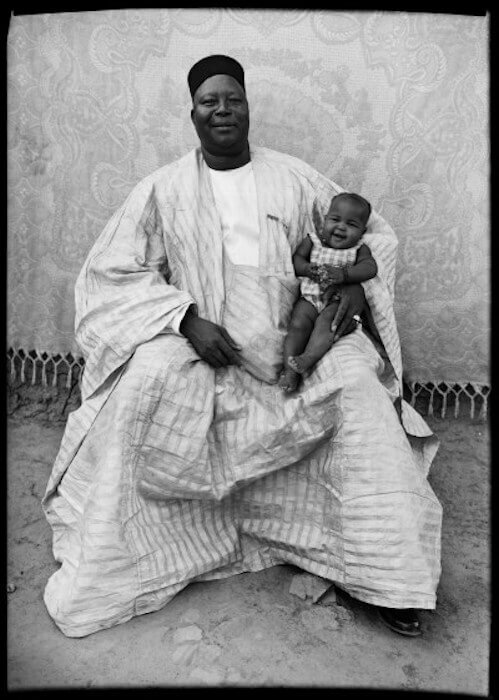 Seydou Keïta—who still lives in Bamako 1 ―was given his original camera, a German-made Kodak Brownie, by his uncle in 1935. 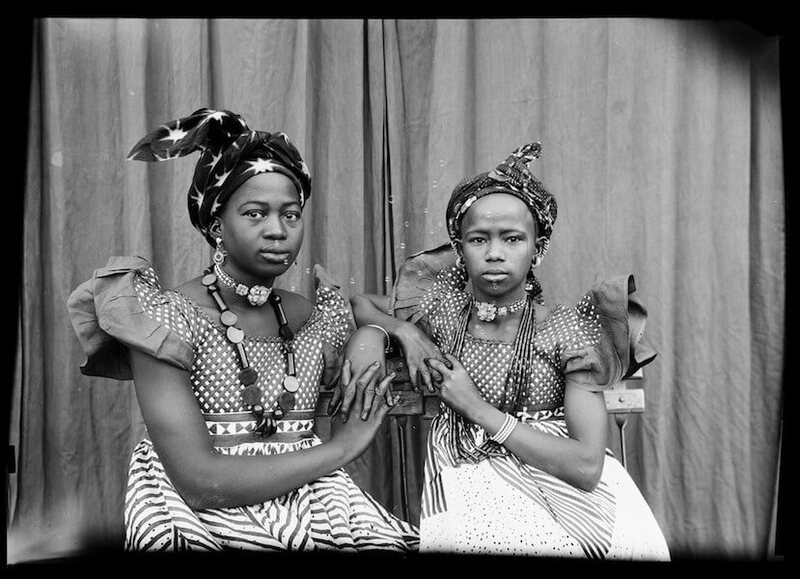 In his heyday as a studio photographer, in the 1950s and 1960s, when Bamako was a colonial boom town, he was using a six-inch-by-nine-inch plate camera and glass negatives supplied by the Garnier pharmacy. 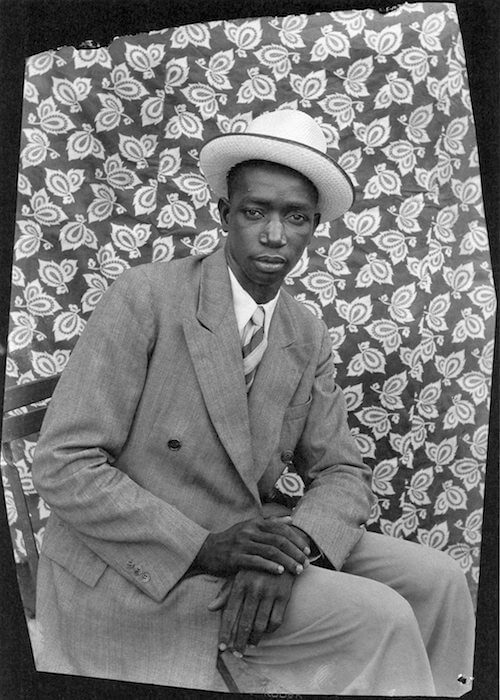 If you had lived in Bamako at that time, or were passing through—if you were a Mande merchant or a Fulani cattle trader, or the wife of a Wolof marabout, or an employee of the railway company—there is a fair chance you would, at some stage, have paid a visit to Seydou’s studio, which was located close to the zoo, and, as the rubber stamp on the back of his prints announced, “en face de la prison civil”. Saturday night was the busiest time of the week. The studio was a blaze of light. According to Seydou, in an interview included in this collection of his pictures, the light kept the animal spirits that haunted the nearby stream at a safe distance. 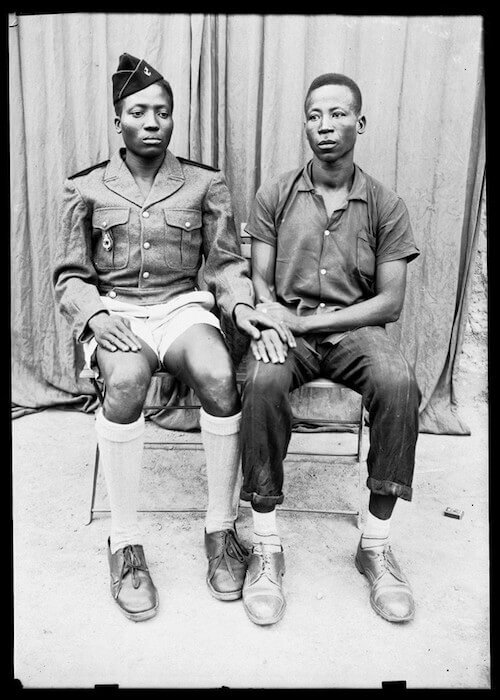 On the matter of light, it may be noted, Seydou’s uncle—the one who started him off in the photography business—inclines to a different view. According to him it is these animal spirits—Ninkin-Nankin, the serpent spirit of pre-colonial Bamako, and the glowing horse-spirit Djine So—rather than the city’s electrical generator that are the ultimate source of light, for photography and for everything else. 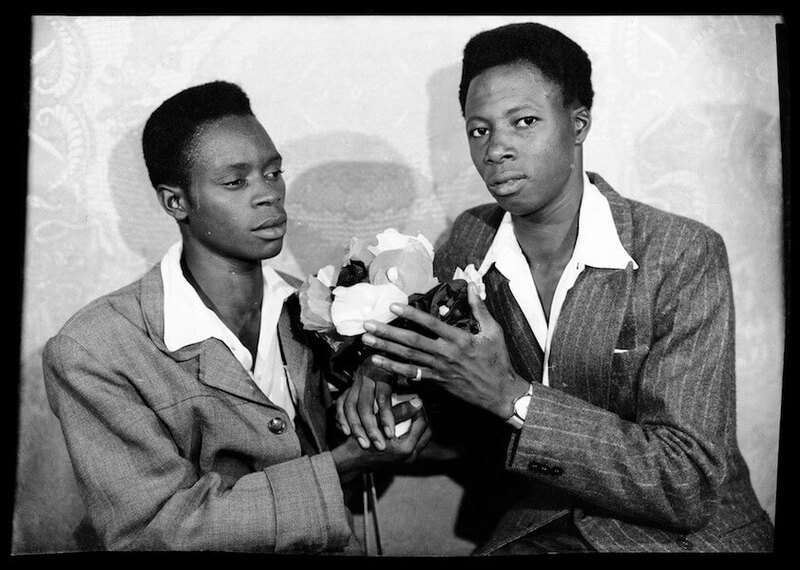 Wherever the light came from, Seydou Keïta knew what to do with it. He also knew the value of the archive he created. 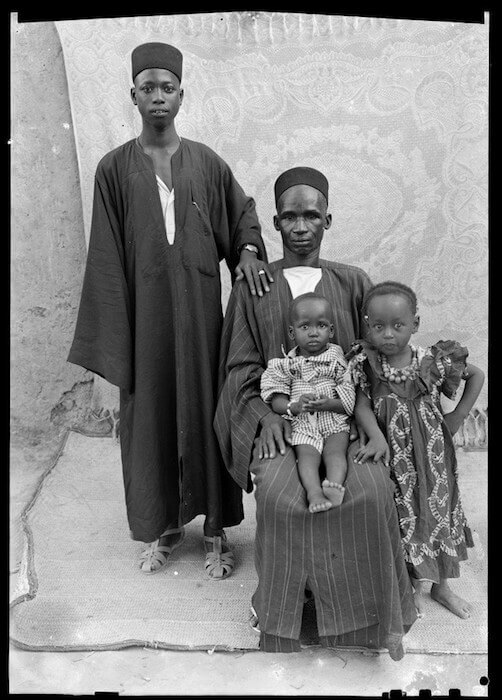 Stored in a trunk for three decades, away from the ubiquitous dust and grit of the Harmattan, the negatives from these thousand and one nights of Bamako have now yielded up the portraits in this collection. 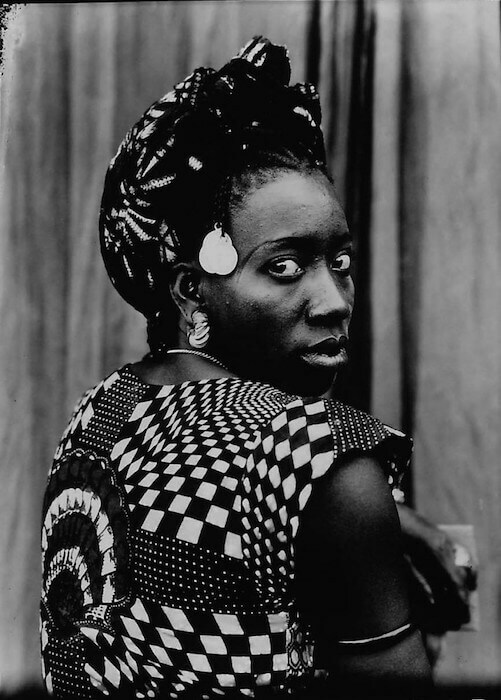 The pictures are notable, partly because they reflect the invention of an urban culture out of the diverse ethnic strands of what is now the Republic of Mali, but mainly because of Seydou Keïta’s skill as a portraitist—his technical mastery of the photographic medium and his compositional sense, derived equally from Western exemplars and from the sculptural traditions of the peoples of the Niger-Congo. 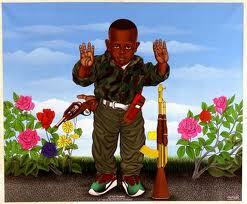 The 200 or so photographs collected here are the antithesis of the images of Mali purveyed by Western photojournalism. 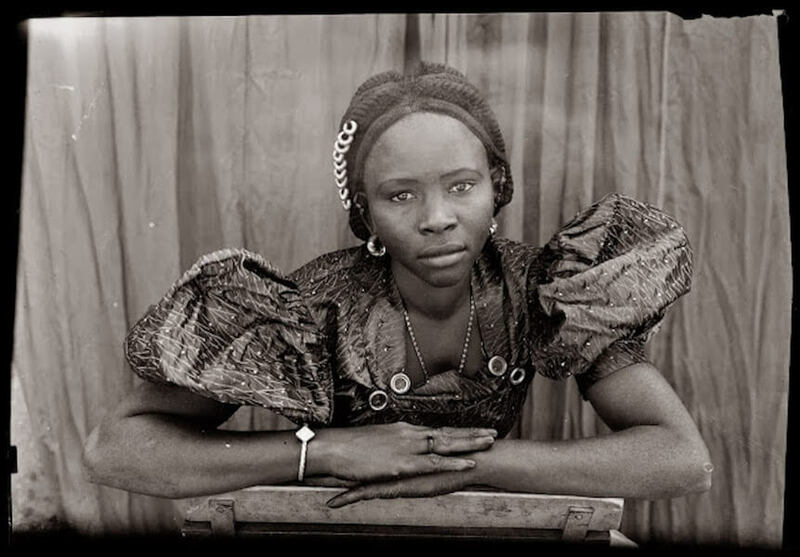 The latter, featuring dashing Tuareg horsemen, cliff-dwelling Dogon and cross-dressing Fulani youths, their faces adorned with clay and kohl, can be seen in dozens of ravishing but vulgar features in magazines such as Geo or National Geographic. 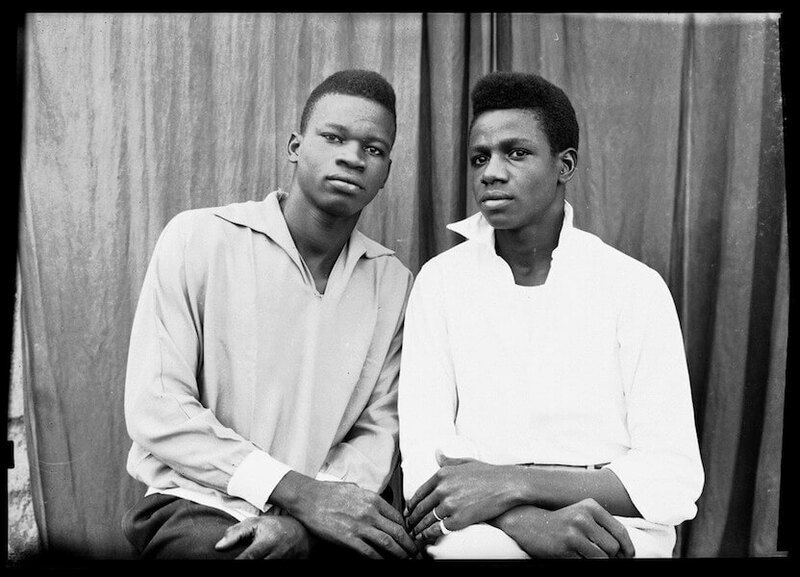 Seydou’s subjects, by contrast, are townspeople, or aspiring to be. 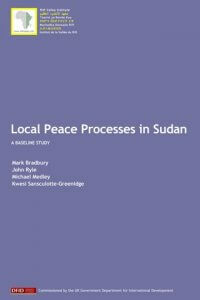 They present themselves variously: in Western clothes, in swirling bou-bous, in military uniform; alone, with their husbands, or with wives and co-wives and sometimes entire families; unaccompanied, or accompanied by talismanic objects such as radios, phylacteries and motor scooters. In each case the subjects are participants in the creation of the photograph; the mise-en-scène is collaborative; they choose the accoutrements; they are patrons, not simply subjects. The portraits are made for them, not for some other audience. 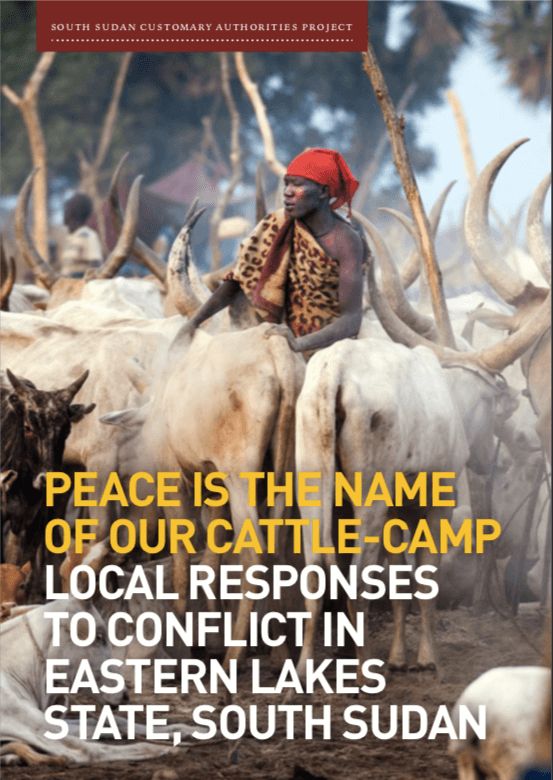 The result is a book that has none of the frisson of ethnoporn that mars many photographic essays on Africa. Instead, it has the shock of warmth. 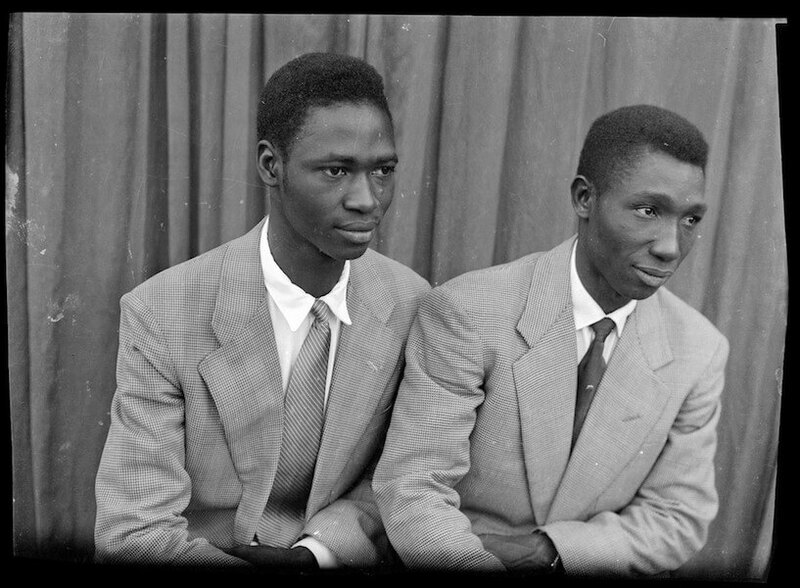 Transparent, consensual, these portraits could be in your family album—if you were well connected in Bamako. 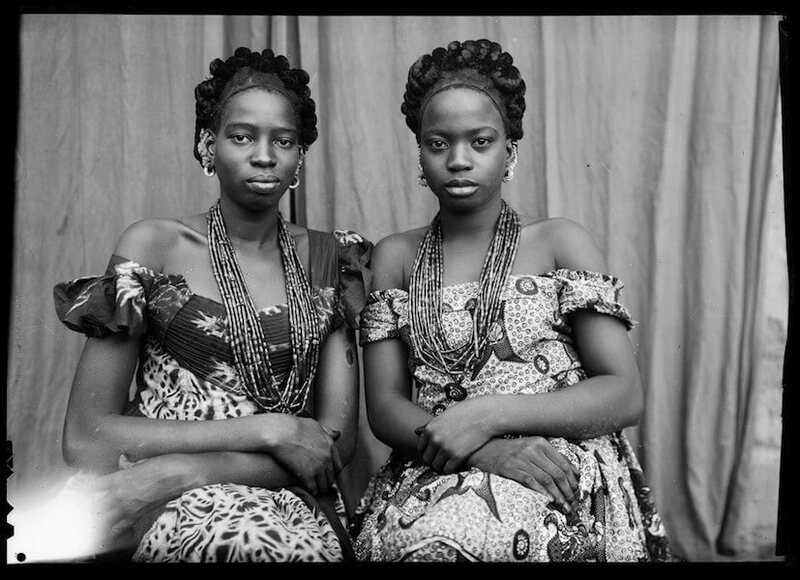 They show a striking range of physical and sartorial diversity, for the peoples of Mali combine West African characteristics with physiognomical and cultural traits from North Africa. 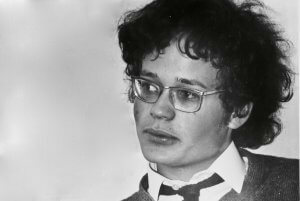 Clothes, hair-styles, cicatricization and body adornment vary extensively in these pictures, both across time and from individual to individual. Here, in one of the earliest pictures, is a dandy with two-tone co-respondent shoes and white gloves. And here is a bell-bottomed fashion victim of the 1960s. 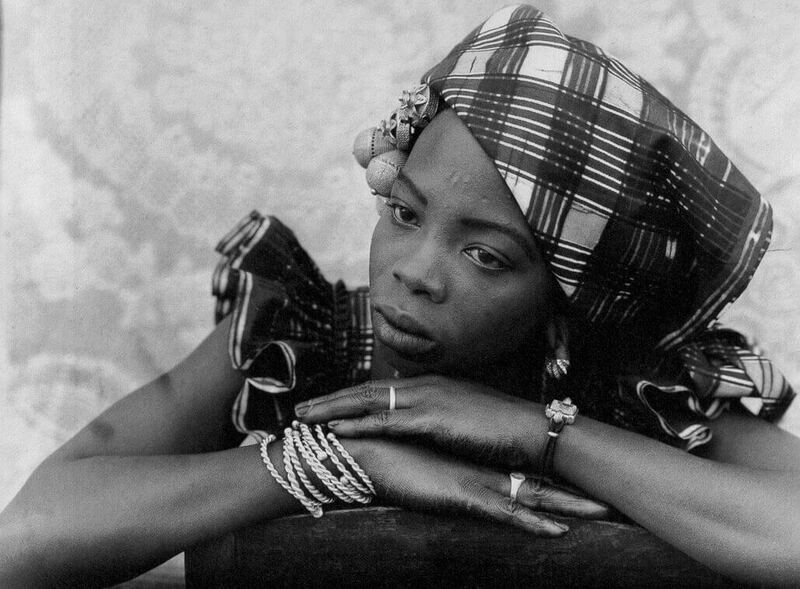 Here are Wolof women in puff-sleeve gowns and huge billowing head-dresses studded with gold. Here is a Mande girl in a charming seersucker frock. And here two women wearing identical dresses in a trompe-l’oeil pattern called, we are told, “the jealous dark eyes of my co-wife”. There are boys in khakis and men in long striped robes, stiff with indigo. 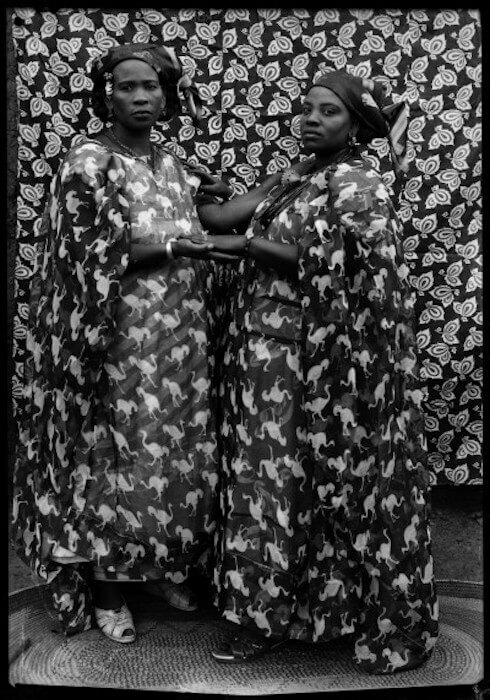 Seydou Keïta is a master of drapery. 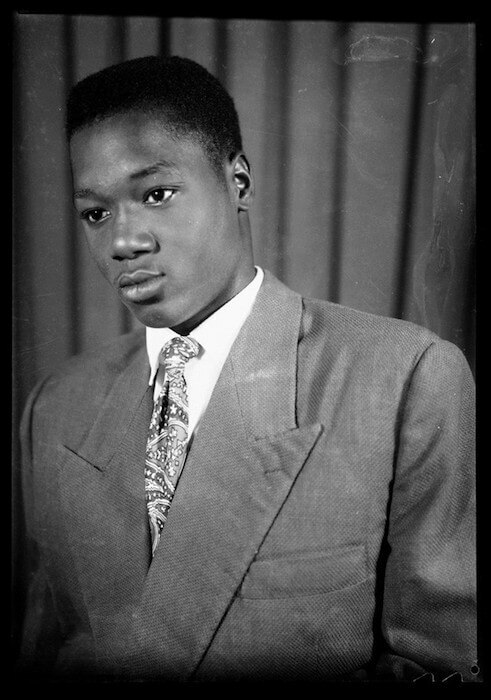 The fall of a sleeve, the swirl of a hem—a history of textiles flows through his pictures. Appropriately enough, among the props that recur in the portraits is a Singer sewing machine, the pedal-driven type to which, no doubt, most of these hems and seams and pleats can be traced. 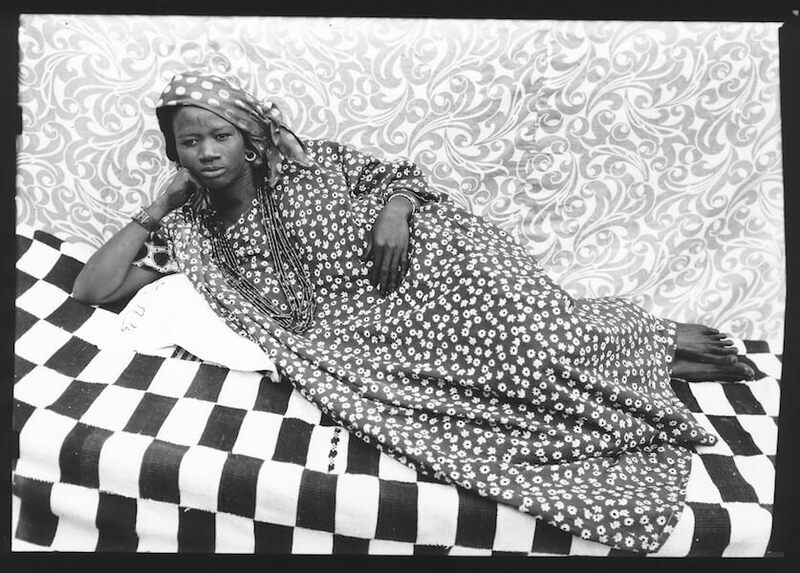 Even the backdrops in Seydou Keïta’s studio, the earliest of which were made from his own bedspreads, reflect a subtly changing taste in patterned cloth. 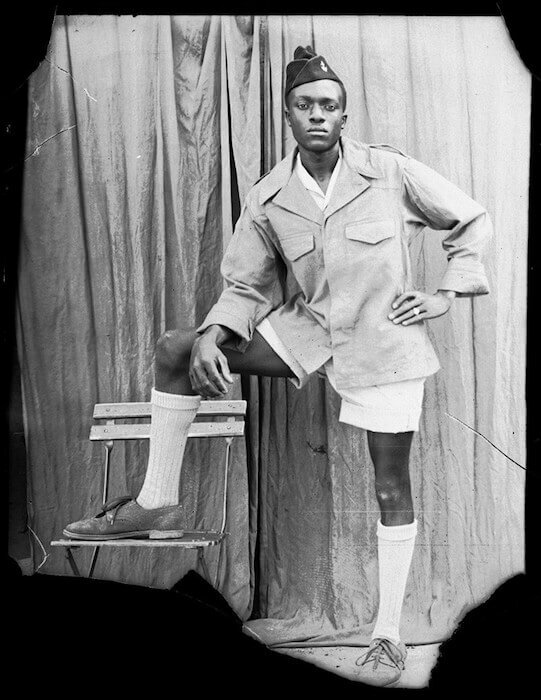 Below these backdrops, though, in the foreground of each portrait, beneath the feet of the subject, there is often a glimpse of stony ground, reminding us that we are in a harsh country, where sartorial elegance is maintained with effort. 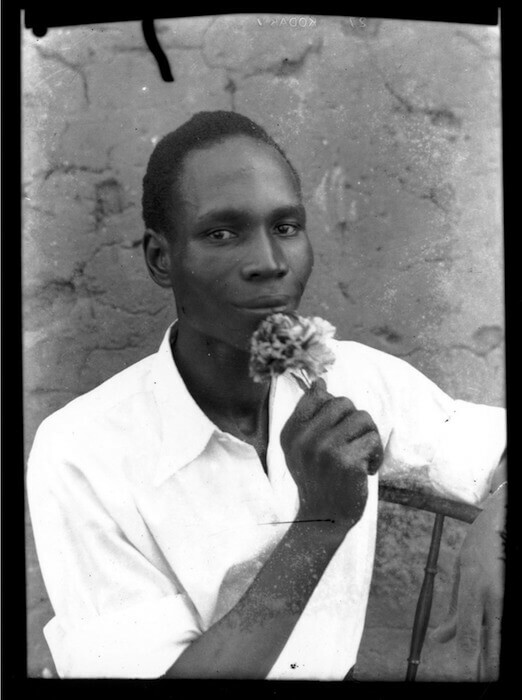 These pictures record the way the people of Bamako wished to see themselves. The poverty and squalor that are also to be found there are elided. 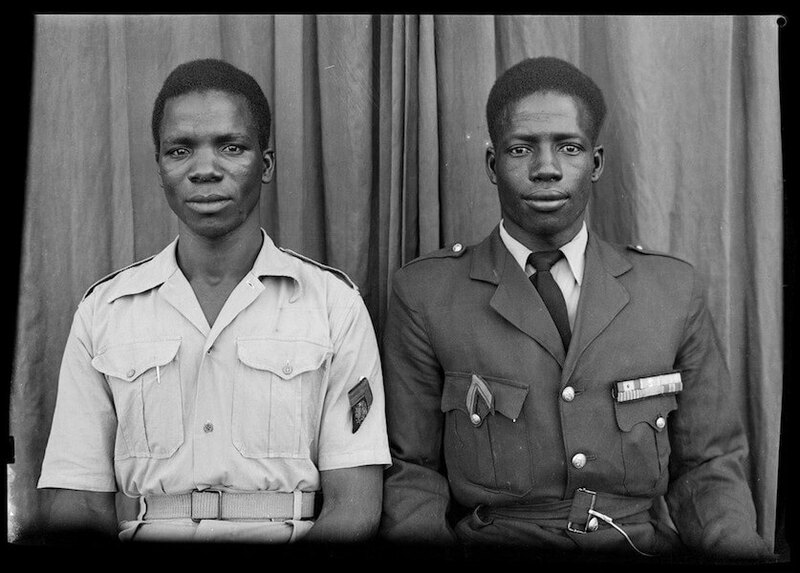 The pictures come to an end in the 1960s, soon after independence. 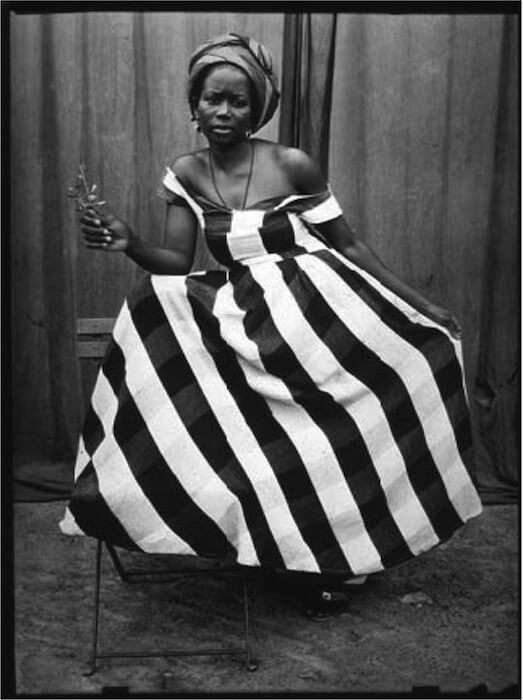 It seems that Seydou Keïta was too successful for his own good. 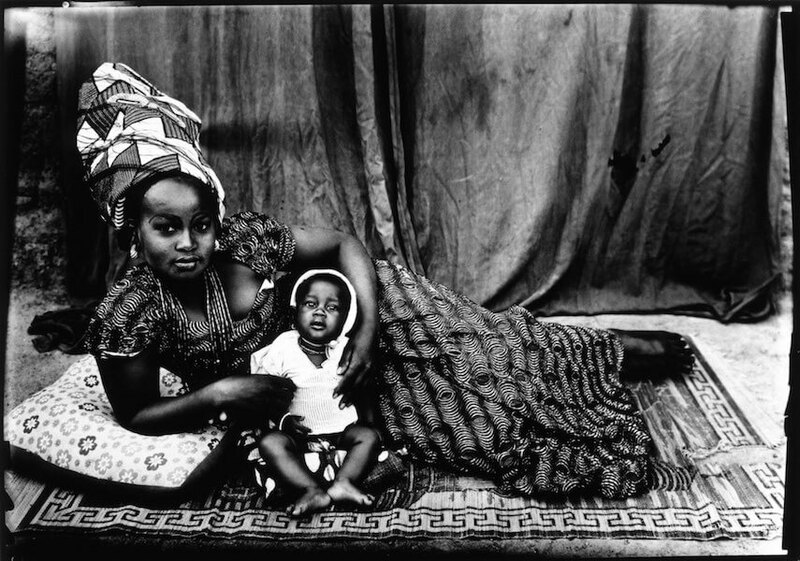 As one of the few professional photographers in the country, he was dragooned into service as the official photographer of the Malian Government and continued in this role until his retirement. The pictures from this second phase of his career are not accessible to us, but it is all too easy to imagine the endless ministerial visits, diplomatic receptions and military parades he would have had to cover. 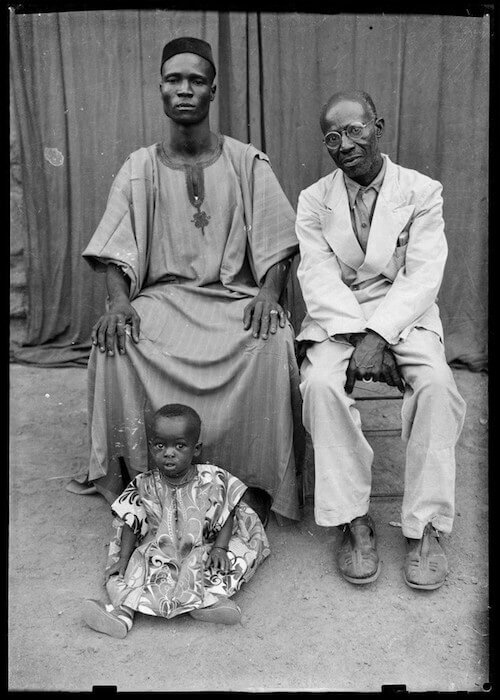 And it is a reasonable guess that the portraits from his studio in Bamako in the present book are of greater aesthetic value and historical importance. 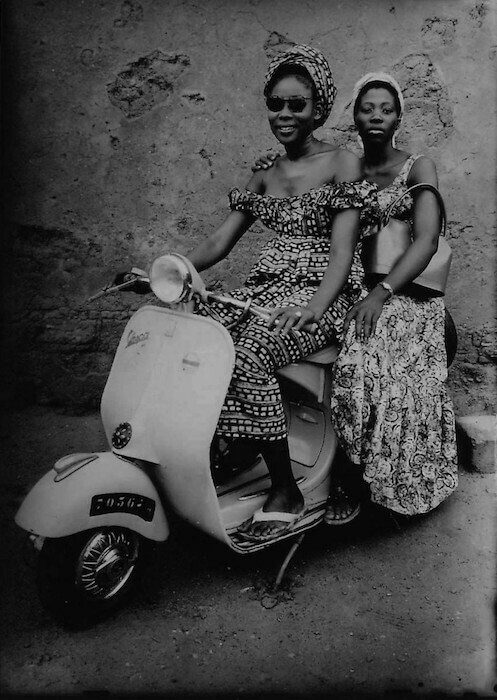 Seydou Keita died in 2001, in Paris, at the age of eighty. 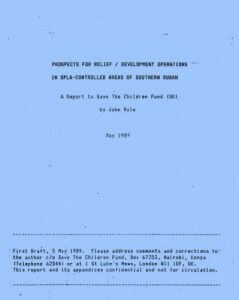 A 2006 article by Michael Rips details unresolved disputes over the ownership of negatives of his photographs, and a series of controversies over the sale of undocumented prints to collectors.